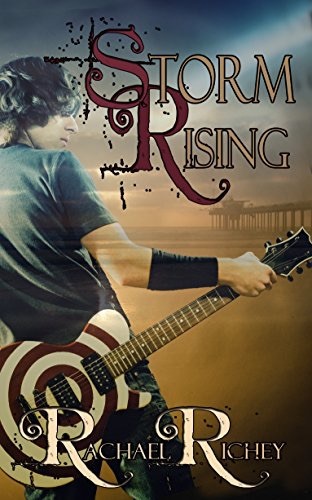 I wan’t quite sure if I was going to like Storm Rising. Reading the book jacket, I didn’t think it would be my cup of tea but i’m very glad I gave this book a crack. The story is set in the mid-late 90’s when I was exactly the same age as Abi, the main character. Memories came back of my own grunge phase, parties and teenage angst. Luckily I didn’t have a mother like Abi’s! I won’t give away spoilers here, but the story flashes between a teenage Abi and ten years later when Abi returns to her home town to attend the funeral of her estranged mother and discover a whole lot of secrets, old scars and betrayals. What underpins this book is the strength of the supporting cast, they were all well rounded and detailed, I cared for them just as much as the main characters. 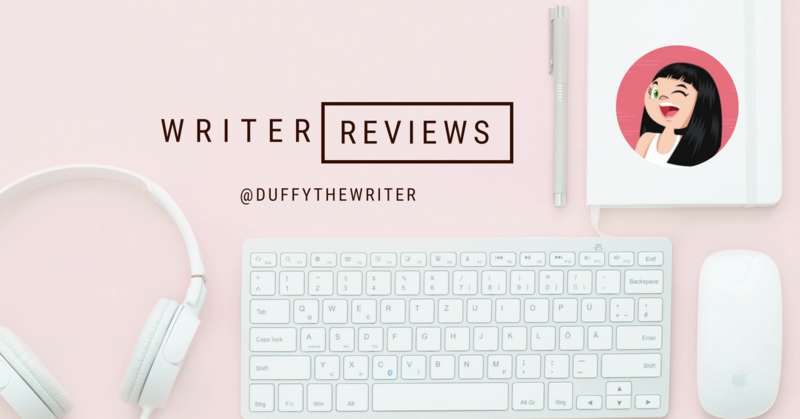 If I had any critiques it was that the ending wrapped up a little too neatly (anyone that reads my reviews will know I like a little more reality and cliffhangers!) and I would have really loved to know more about one of the supporting characters, Simon, a little more. The perfect read for the commute to work or a mini-break. Chapters and flashbacks are not too long so you can pick up and put down easily. I did far more picking up than putting down. A solid 3 stars from me and looking forward to reading the sequel. Don't Wake Up - A Thriller With A Crazy Plot!